Thirty-five percent of Millennial plan to use LinkedIn as a primary source for their job hunt, up from a meager 5% in 2010. 83% percent of Millennials use some sort of social media site right now, but don’t abandon the traditional methods. When asked to rank six job search methods in order of importance, the majority said they are still relying on the old-fashioned approaches. About 88% of respondents said they plan to go straight to the source and submit an application directly to the company. 73% said they’re most likely to utilize a career services center on campus. 72% will search for jobs at a networking or recruiting event. Social media sites still aren’t the primary tool for job searches among students, but 7% plan to use Facebook and 5% said they’ll use Twitter to look for jobs. 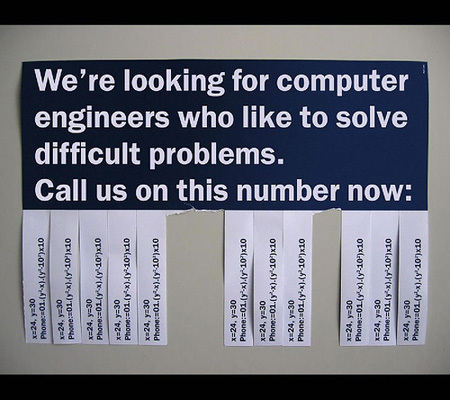 This company was hiring computer engineers and asks them to solve those equations in order to find out the right phone number to call and schedule the interview. What’s most important to them when making a decision? The average tenure of employees in the U.S. is 1.5 years, according to the Department of Labor, but 21% of respondents expect to stay with their first employer for 5 years. An even more ambitious group, and the vast majority (22%), estimate they’ll stay for more than 10 years. College recruitment on campus is still a big factor in attracting the right students. Is it time to blow the dust off your campus recruitment plan and build a presence there again? Campus Media Group are experts when it comes to developing recruitment advertising strategies that work. Access to campus starts here. Contact us today to learn more. Facebook was founded by Mark Zuckerberg with his college roommates and fellow students Eduardo Saverin, Dustin Moskovitz and Chris Hughes. 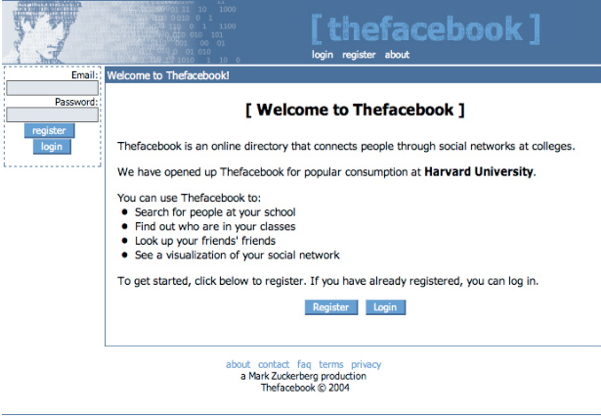 The Web site’s membership was initially limited by the founders to Harvard students when it launched in February 2004, but was expanded to other colleges in the Boston area, the Ivy League, and Stanford University. As of July 2011, Facebook had more than 800 million active users. Cell phone ownership among the college market is nearly ubiquitous. And Smartphone usage is on the rising with the majority of college kids already owning one, or planning to buy one for their next phone. As data plans continue to decrease in cost and more students being to go online with their devices, it is important that you are ready to interact with them with the latest technology. 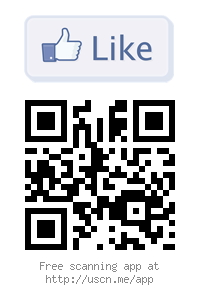 Visit and bookmark our blog by scanning this code. Great stats on reaching the mobile shopper can be found here. 1. Generate a code for your site and include it on your college newspapers ads, student targeted emails, campus posters, and other campus advertising. This will give students a way to bookmark your site on their phone, or view a spash page for a promotion right then and there. 2. Use QR codes to drive social media interaction on sites like Yelp, Linked In, Twitter, Foursquare check-ins, and even automatically “like” a brand on Facebook. Like our Facebook page or follow us on Twitter! 3. Create a scavenger hunt! By using Facebook updates and Tweets, you can broadcast clues on where to scan a barcode that might be hidden on campus. Once scanned, that code could unveil the next location of a clue and ultimately lead students to a final destination to redeem a prize. These interactive games on the ground are great for events and help bring ultimate interaction with your brand. Here are some examples here and here. 4. Use QR codes for daily, weekly, or monthly coupons. These coupons can be changed out whenever you want, displayed in your advertising, marketing collateral, or on an in-store shelf edge or POP display. Check out this example. 5. QR Code SMS Messaging and calling. This can be implemented by creating custom codes that tell a phone what to do when they are scanned. For example, you can have a student scan a code that will invoke their phone to call a 1-800 number or send you a text message. How are you using QR codes to interact with students? 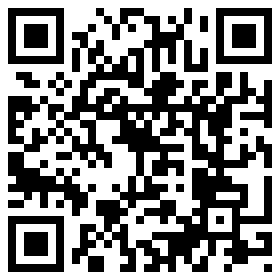 If you want to work with us on a college effort using QR codes, contact us today. 1. I promise to hire a real designer to revamp my website, logo, and sell sheets. 2. I promise to rethink Facebook and ask if it’s really right for my business. 3. I promise to pick one social media channel and use it to build my reputation as an expert in what I do for a living. 4. I promise to collect information and feedback from my customers and ask their permission before sending them things. 5. I promise to not use Copperplate Gothic or Comic Sans for any reason whatsoever. 6. I promise to befriend two members of the local media and tell them a story about my business. 7. I promise to take one day off per week and do anything BUT work. 8. I promise to attend chamber of commerce meetings in the city where my business is located. 9. I promise to reward my best employees for their hard work. Even in a bad economy, good help is hard to find. 10. I promise to ask 20 people what the biggest problem with my business is and then do something to fix it. 11. I promise to find someone to help me with SEO and SEM and track my website traffic with Google analytics. 12. I promise to explore and test a way for my customers to use their phones to interact with my business before the year is over.